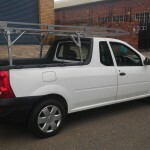 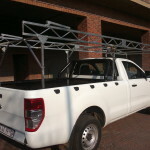 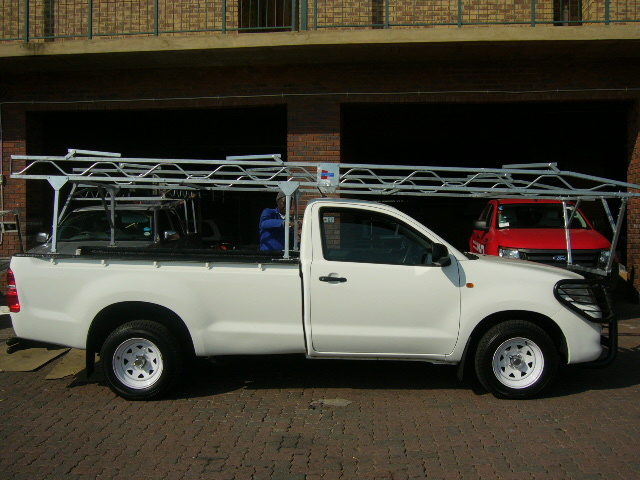 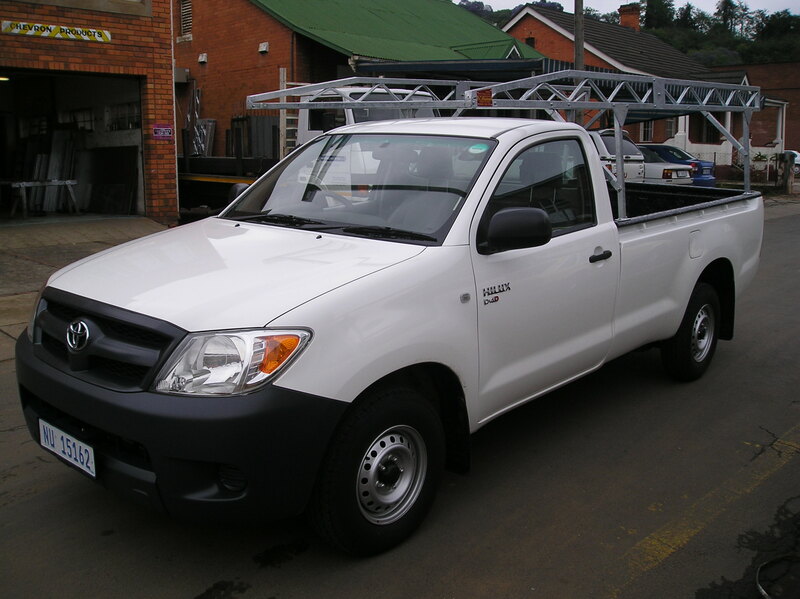 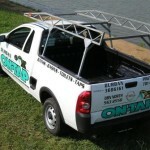 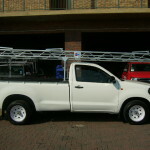 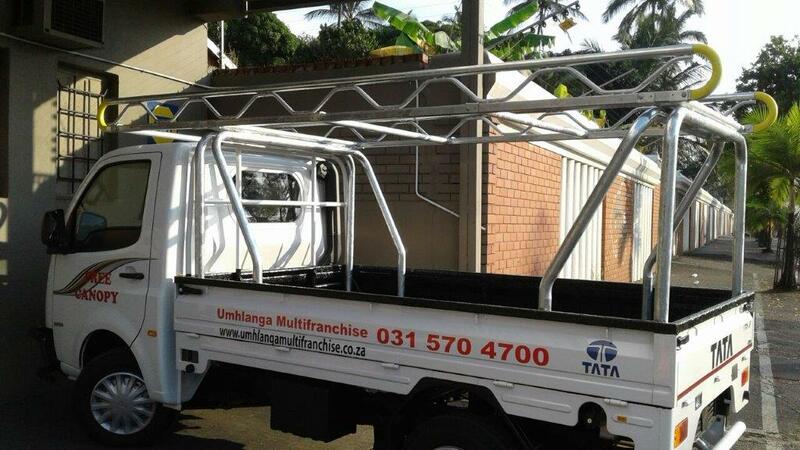 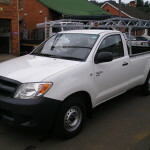 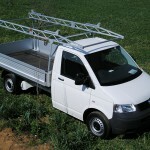 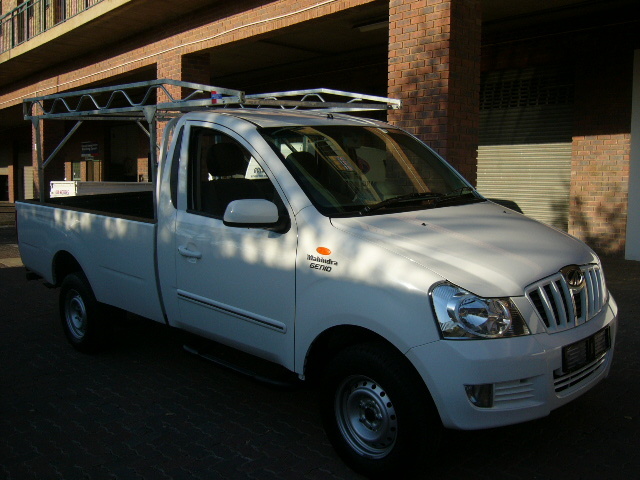 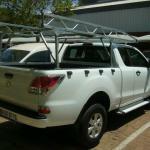 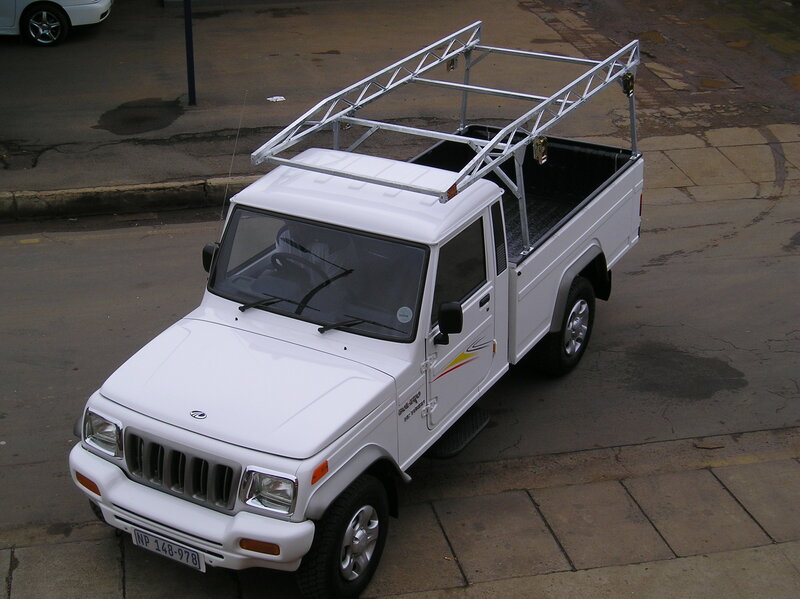 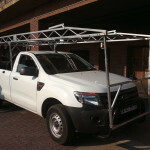 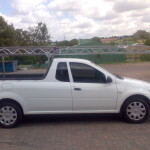 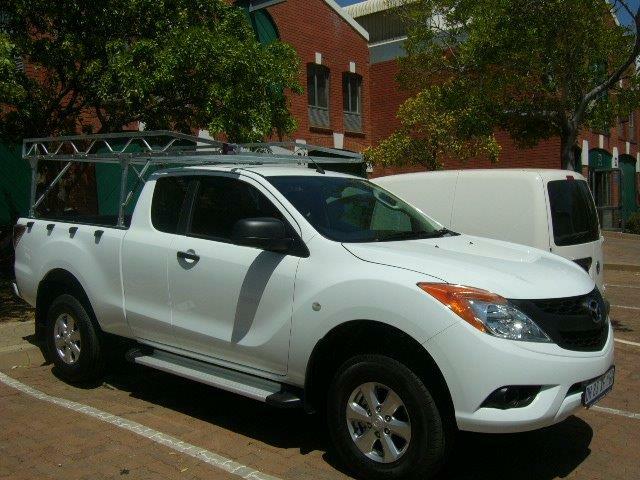 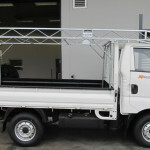 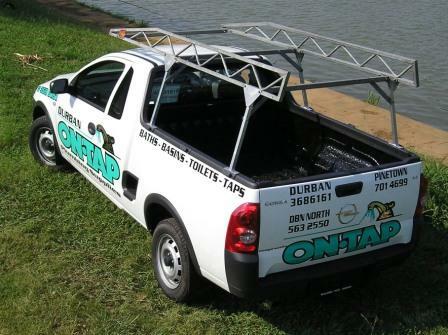 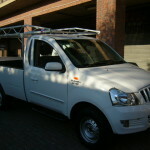 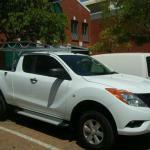 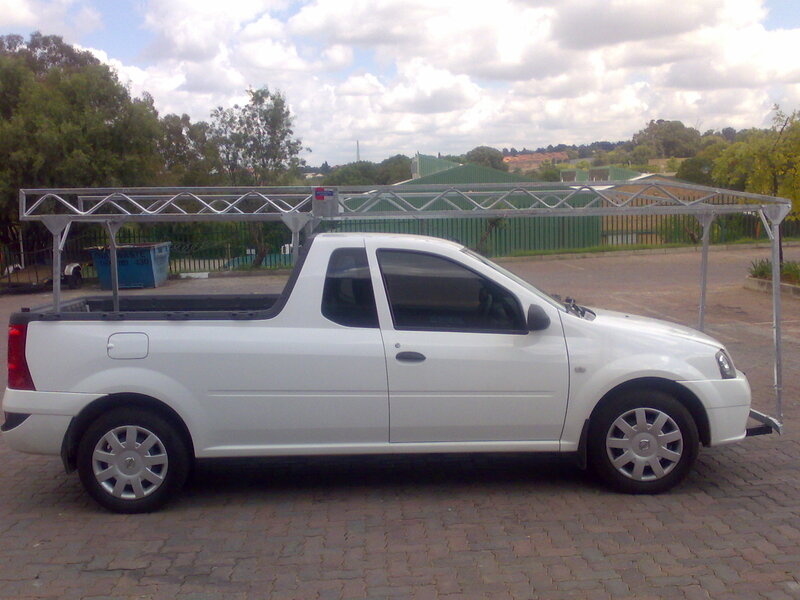 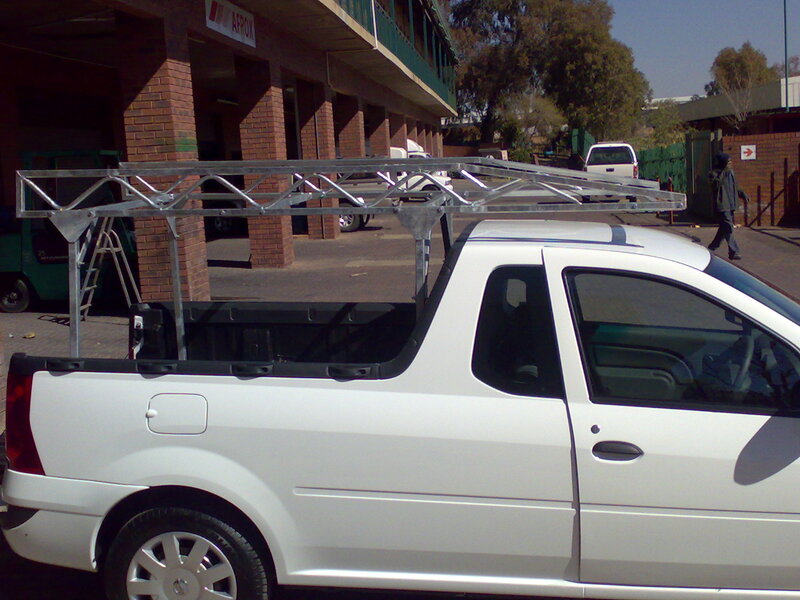 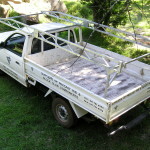 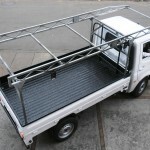 Looking for a Bakkie Rack, Ladder Rack, Contractors Roof Racks for your vehicle? 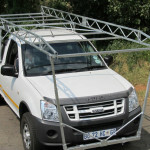 Midrand Canopy Centre has over 15 years experience in rack fitments. 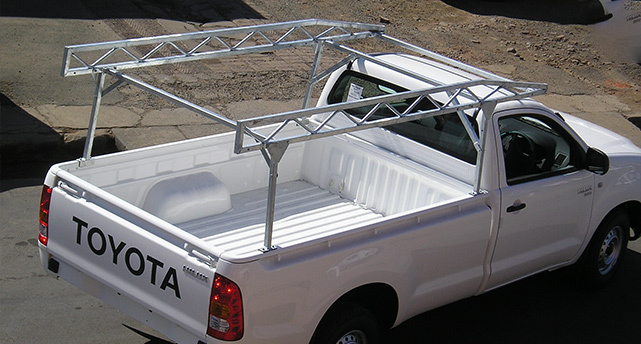 Our products are built to last and fitments are speedy and accurate. 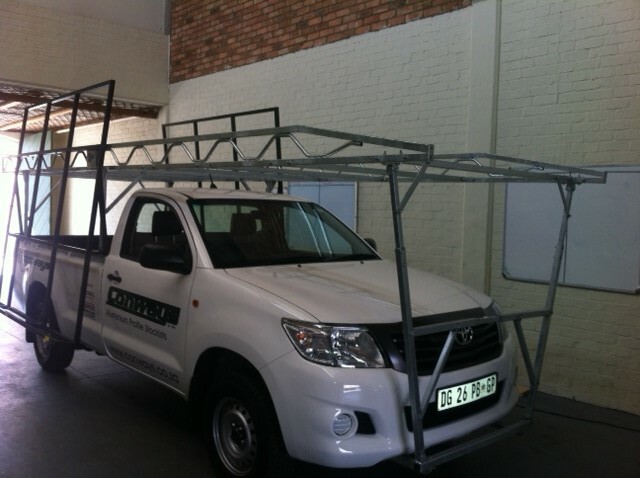 We know how to fit racks. 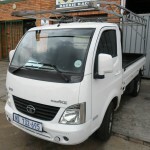 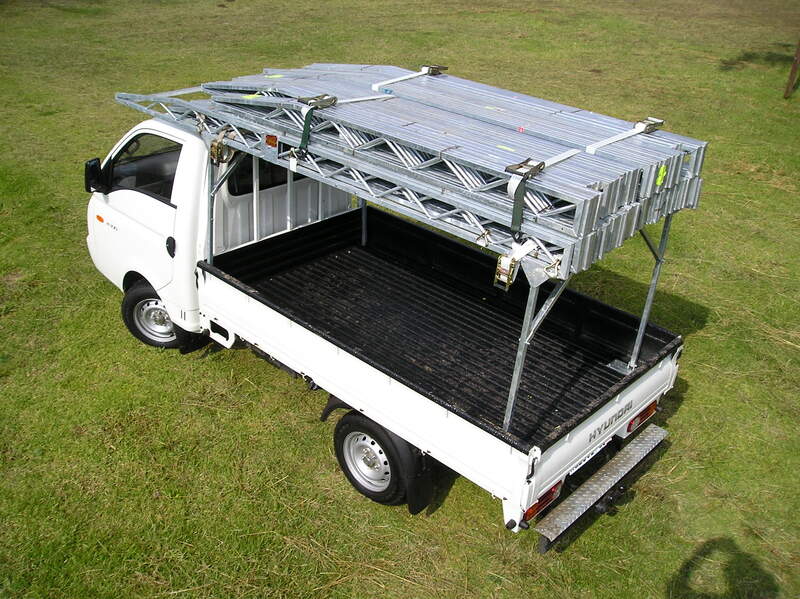 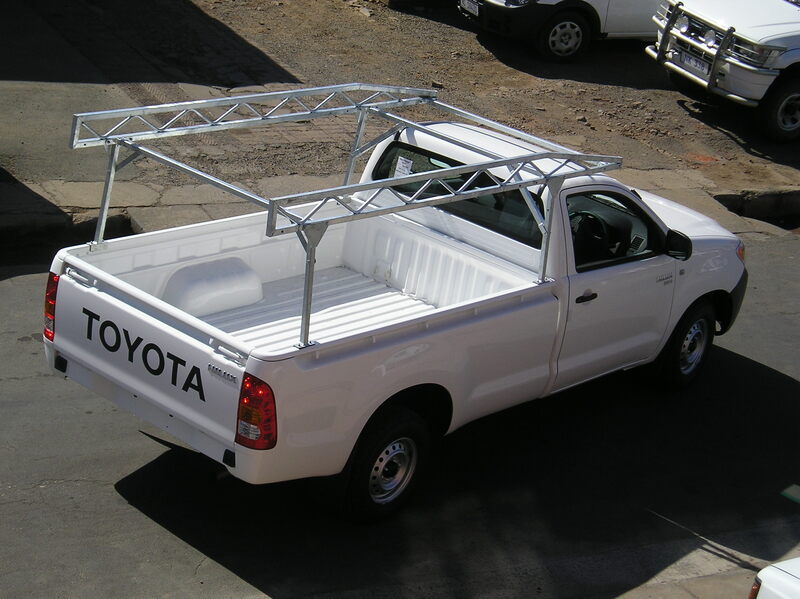 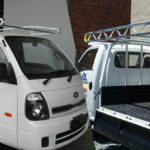 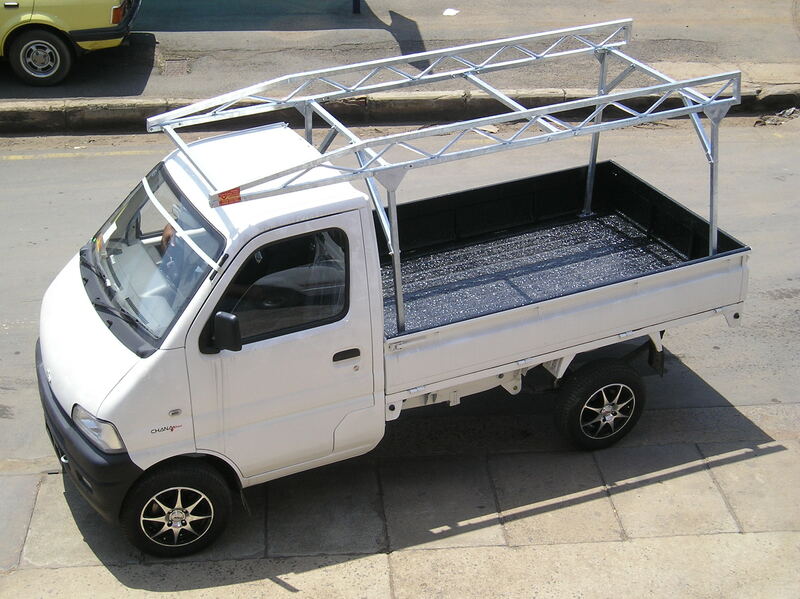 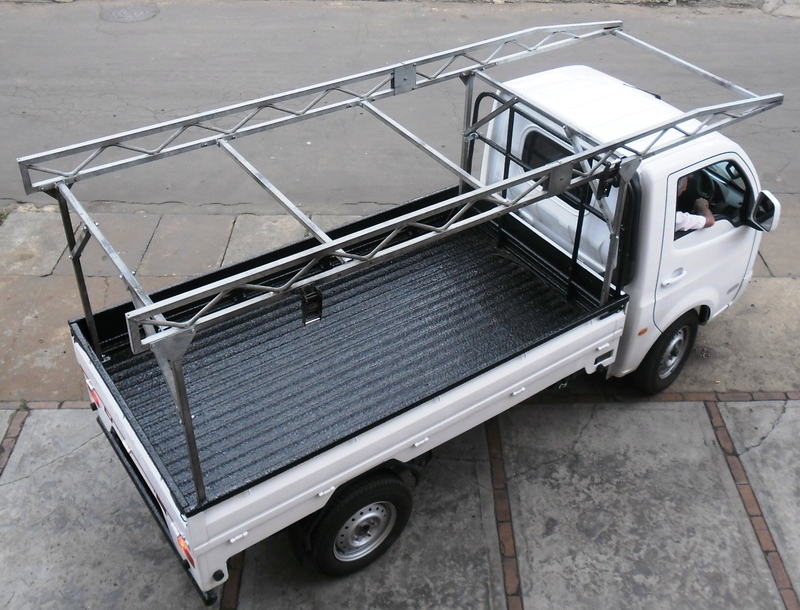 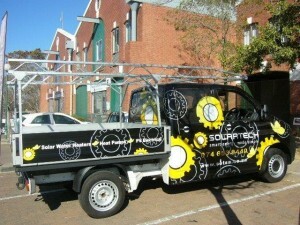 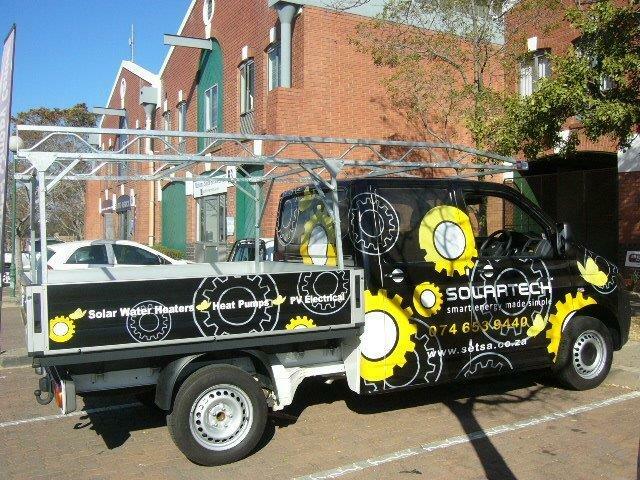 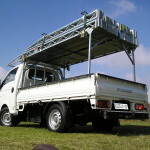 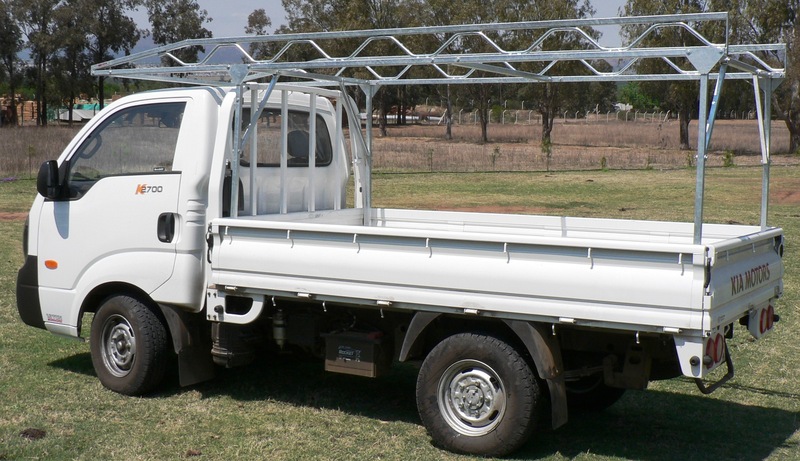 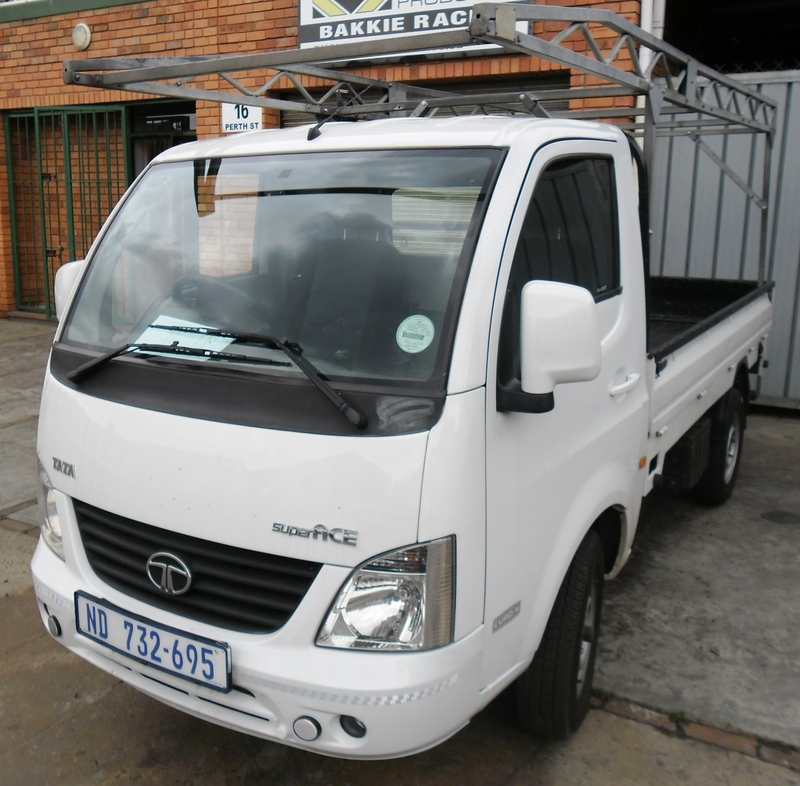 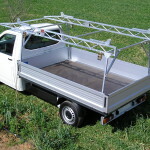 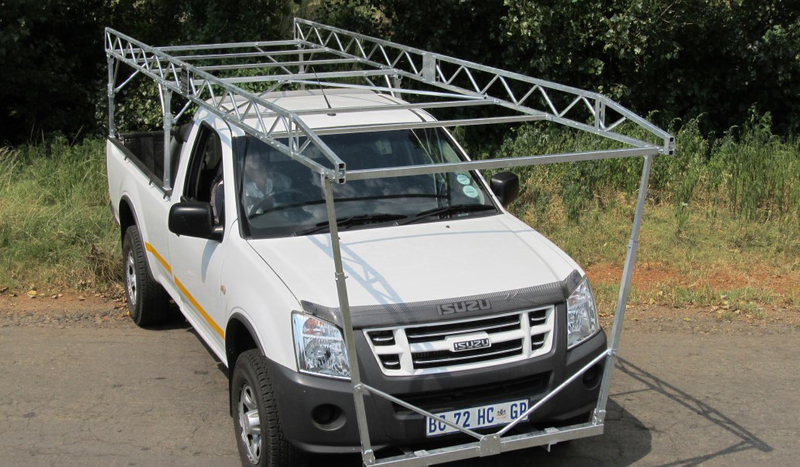 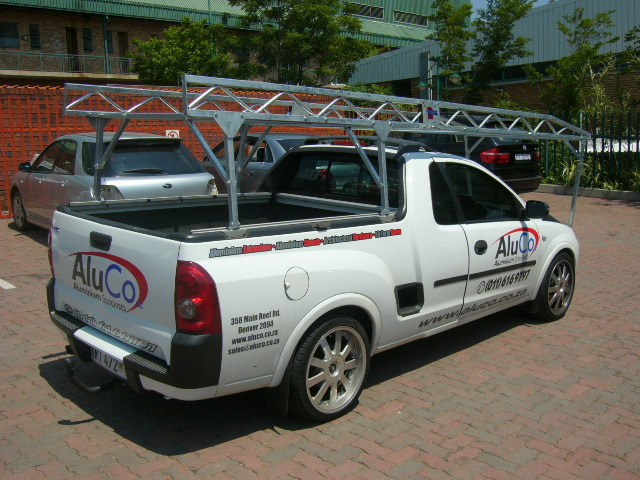 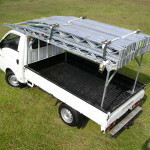 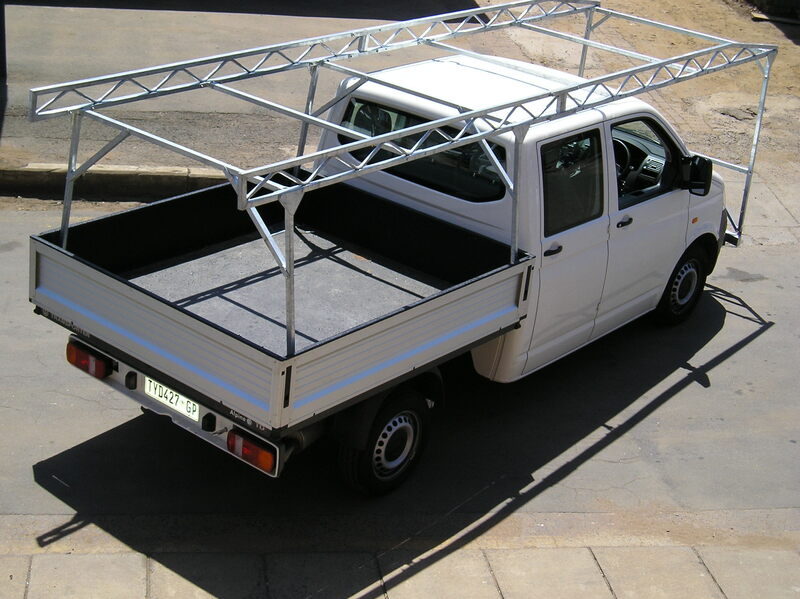 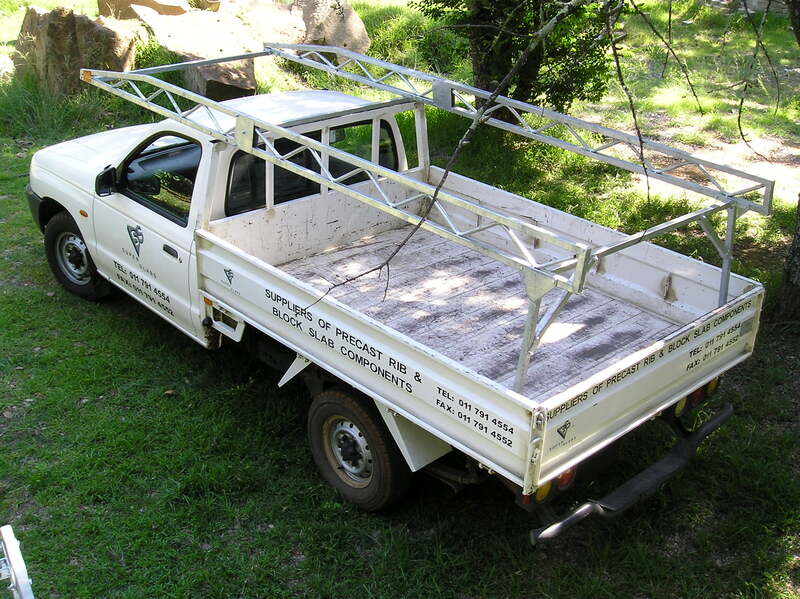 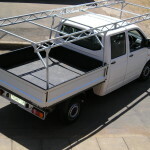 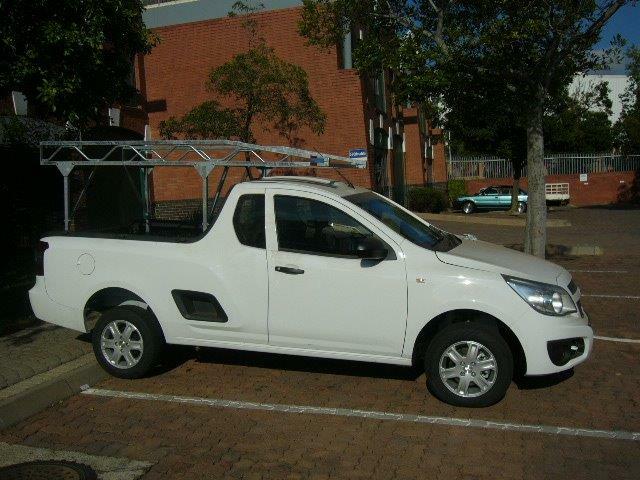 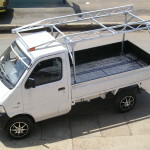 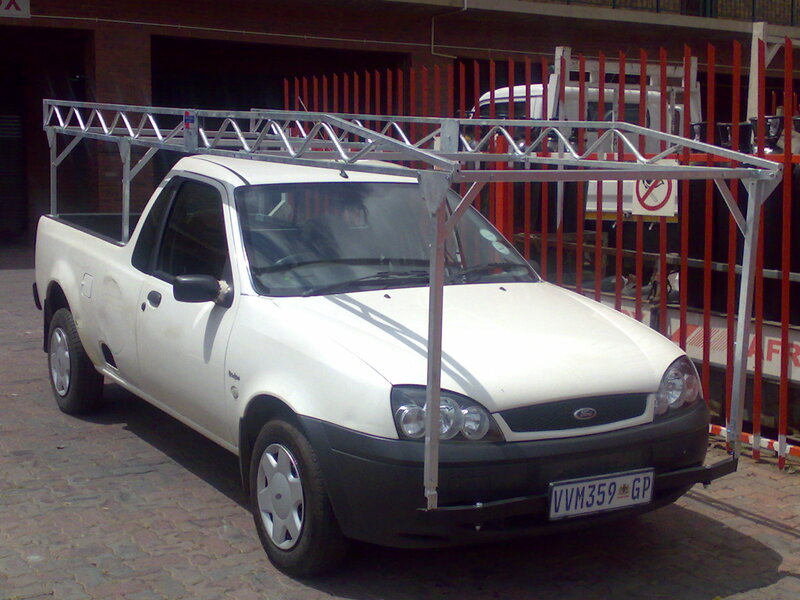 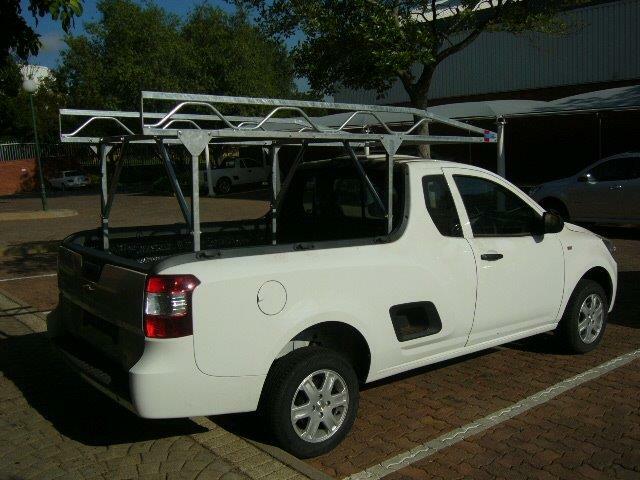 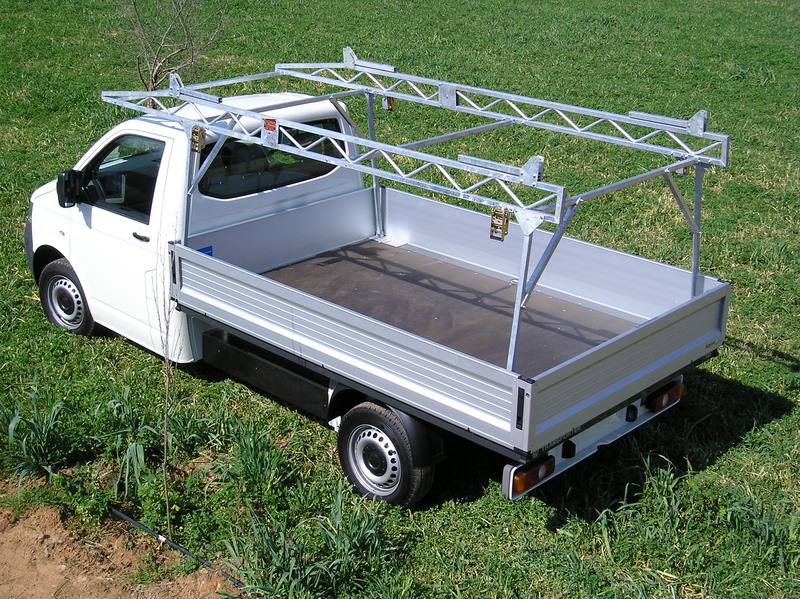 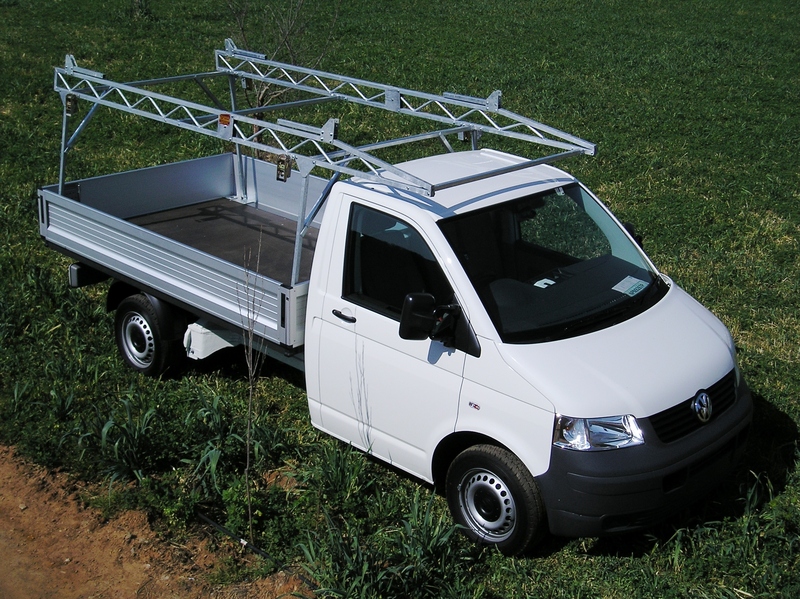 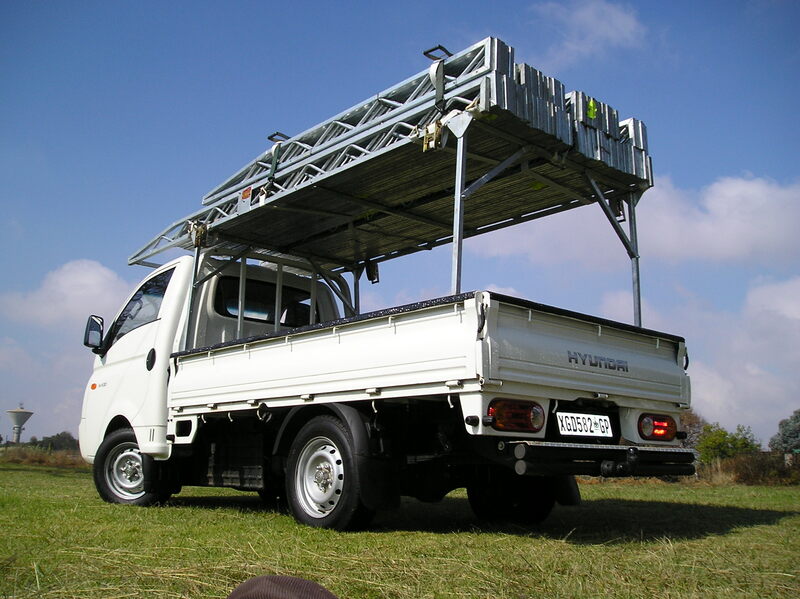 The Galvanized product range includes Bakkie Racks, Canopy Racks , Truck Racks, and Panel Van Racks. 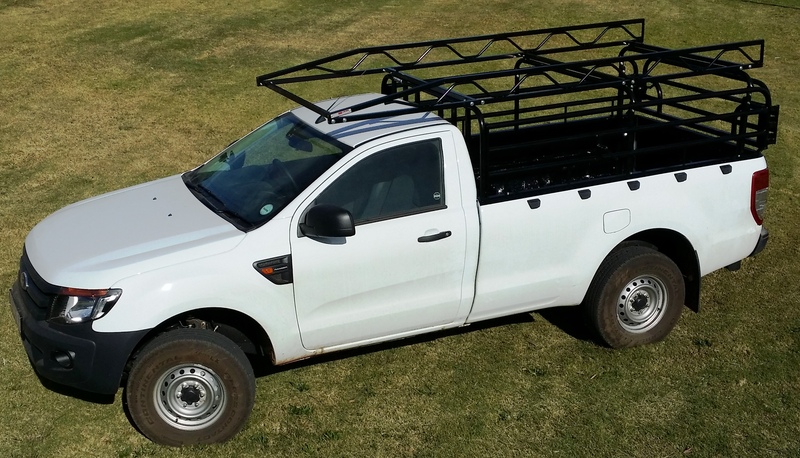 Bakkie racks are backed up by Various Accessories and these accessories can make you vehicle more versatile and efficient. 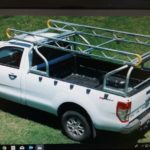 All racks are installed with a bolt on system. 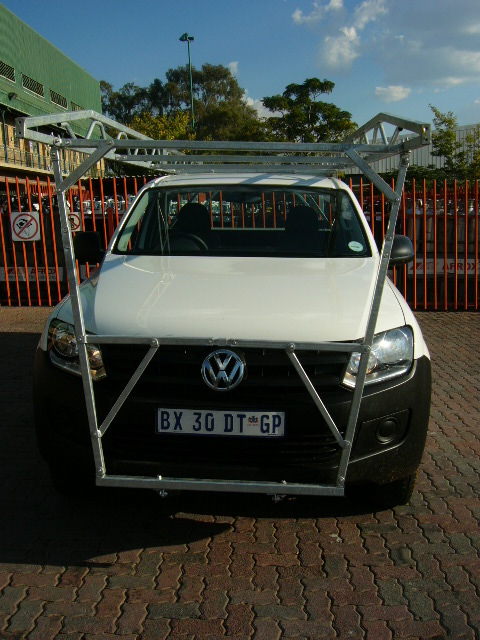 It has been proven that bolted racks can withstand dimensional tension better that welded ones. 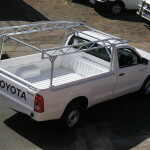 Bakkie racks and roof racks are custom made to fit any type of vehicle. 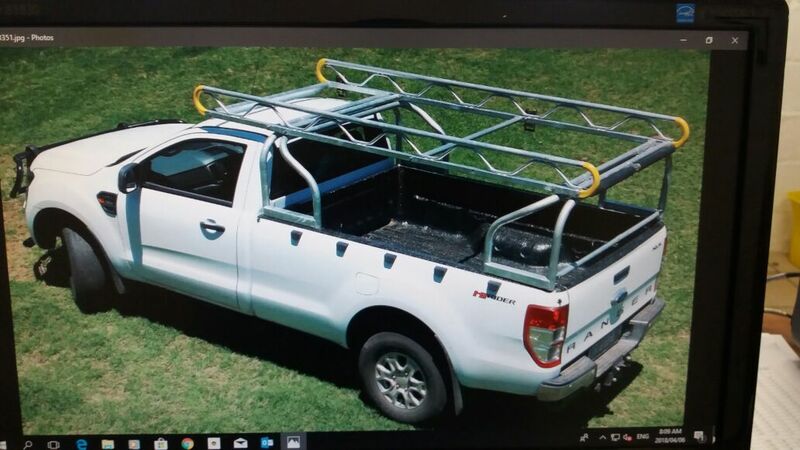 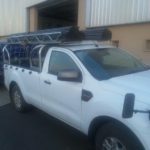 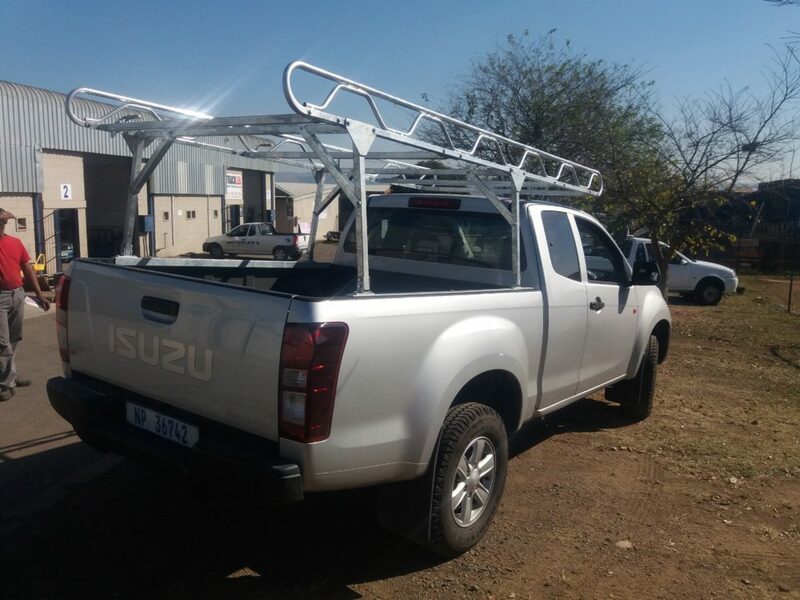 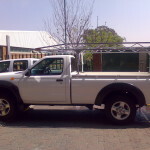 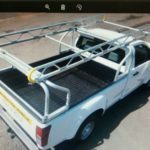 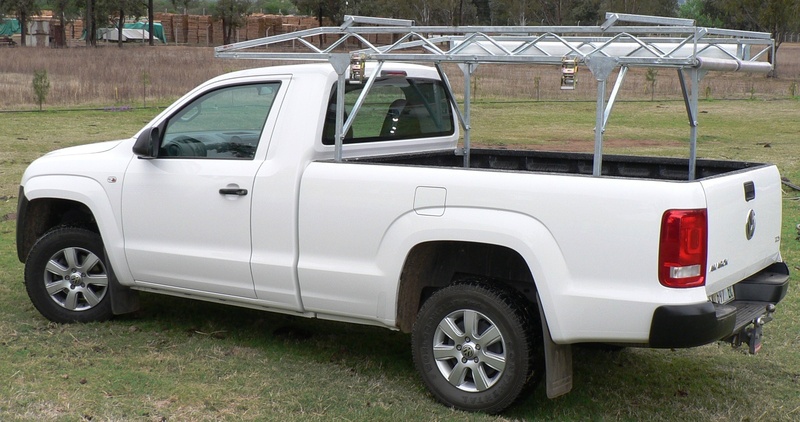 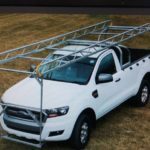 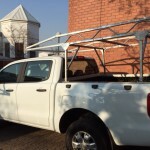 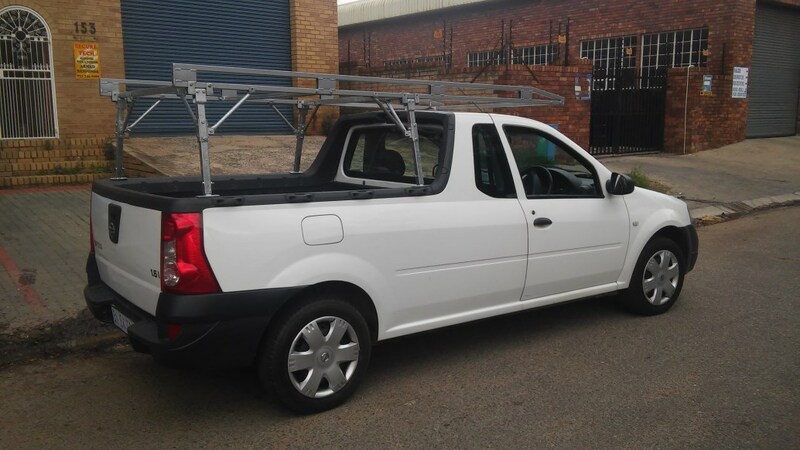 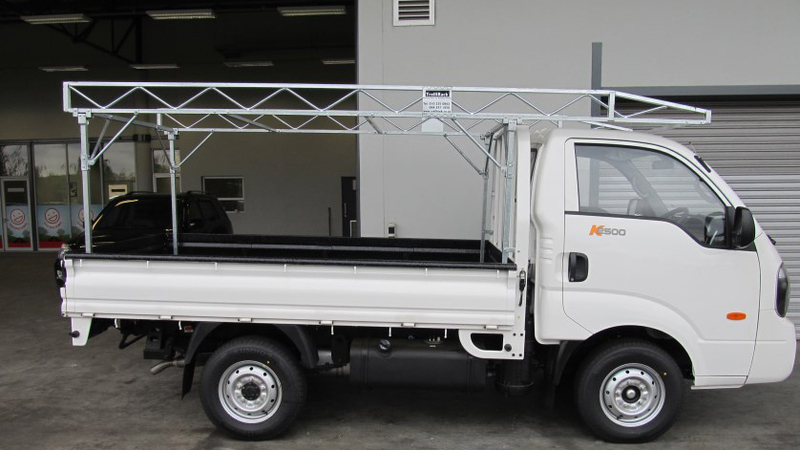 You can order the roof rack for your bakkie in various lengths, provided it is in line with the legal requirement.For example, a 2.6m or 3.0m meter rack in length depending on the size of your vehicle. 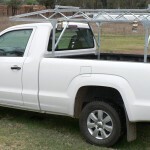 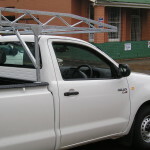 Smaller vehicles take a 2.6m bakkie rack, whereas a single cab bakkie will accommodate a 3 meter roof rack and so on. 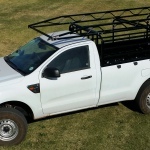 Bakkie racks extend from the back bumper to the windscreen of the vehicle and/or back bumper to the front bumper of the vehicle. 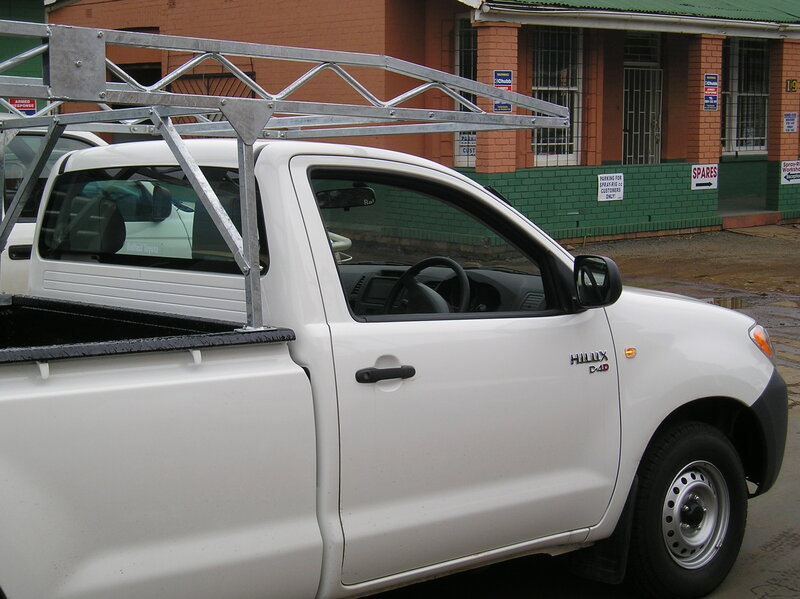 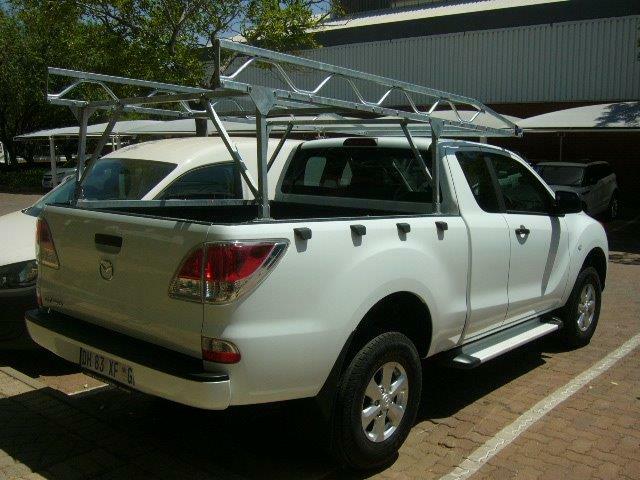 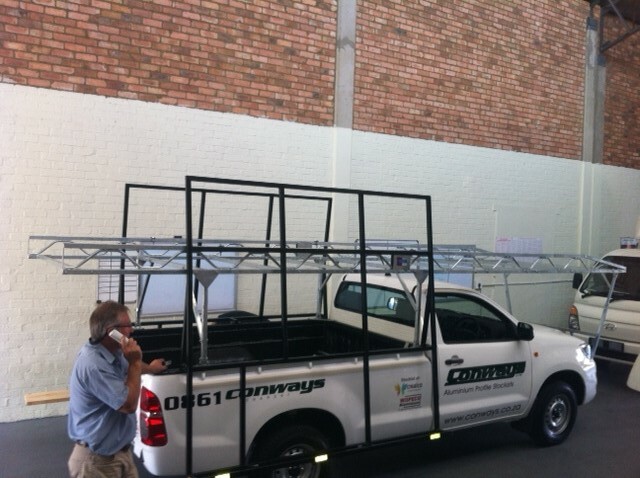 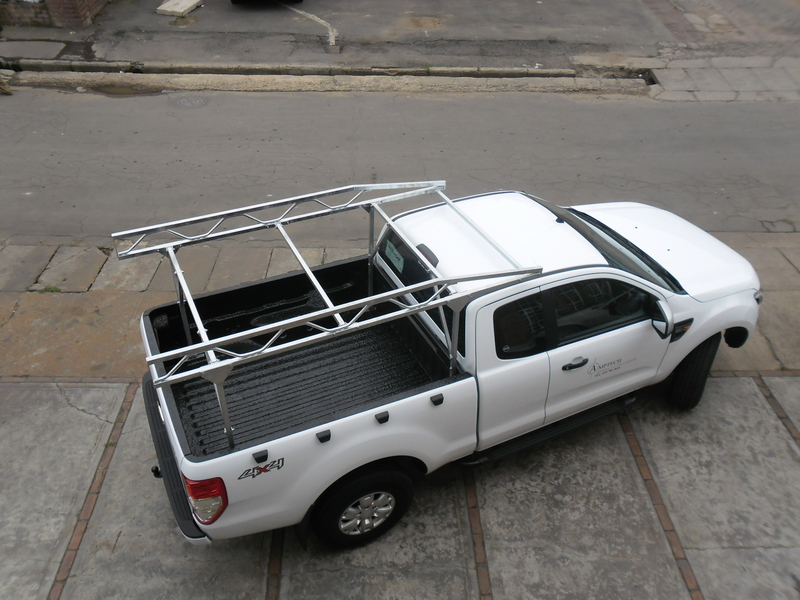 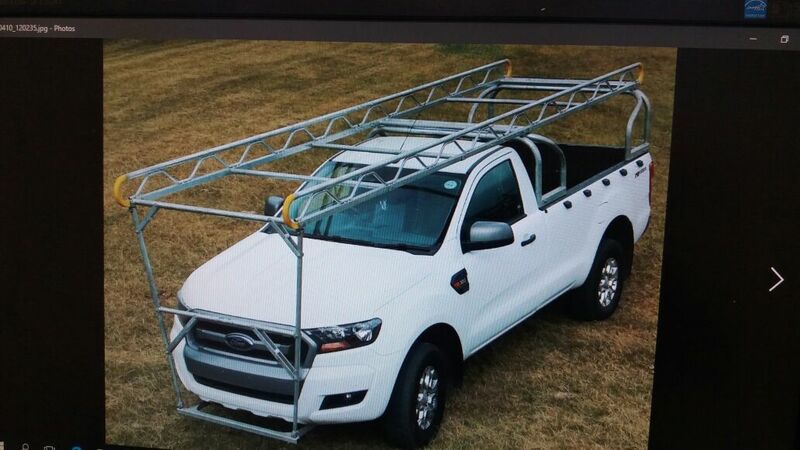 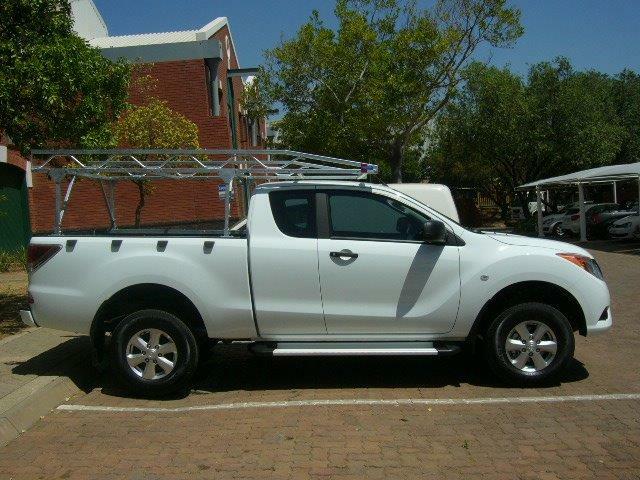 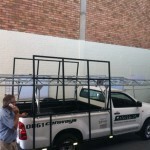 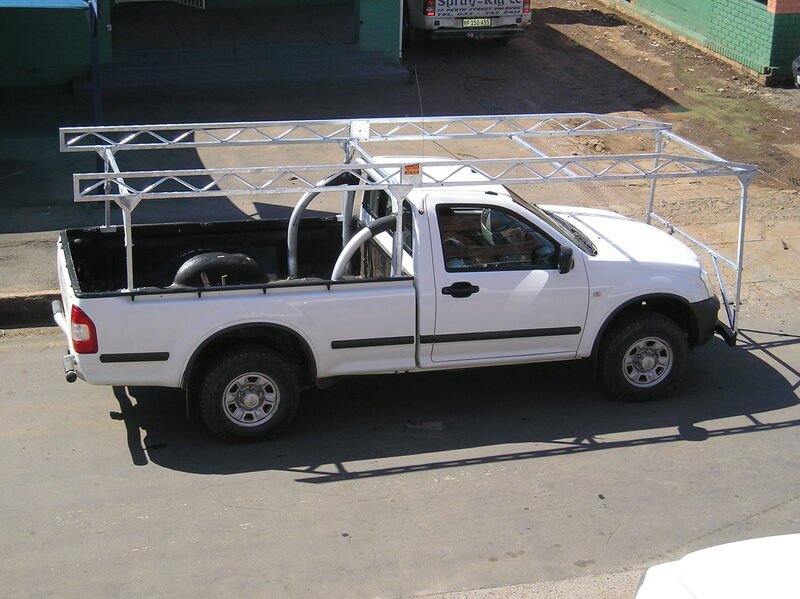 The bakkie racks are versatile and convenient for loading long lengths and heavy duty items. 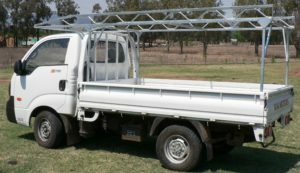 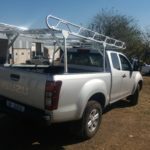 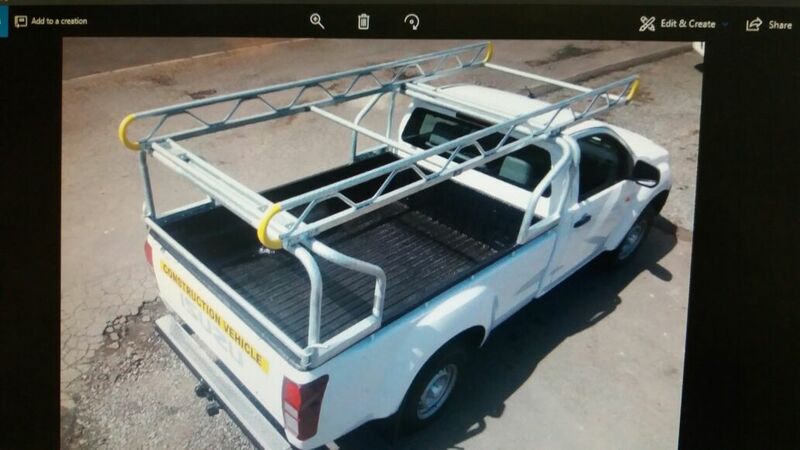 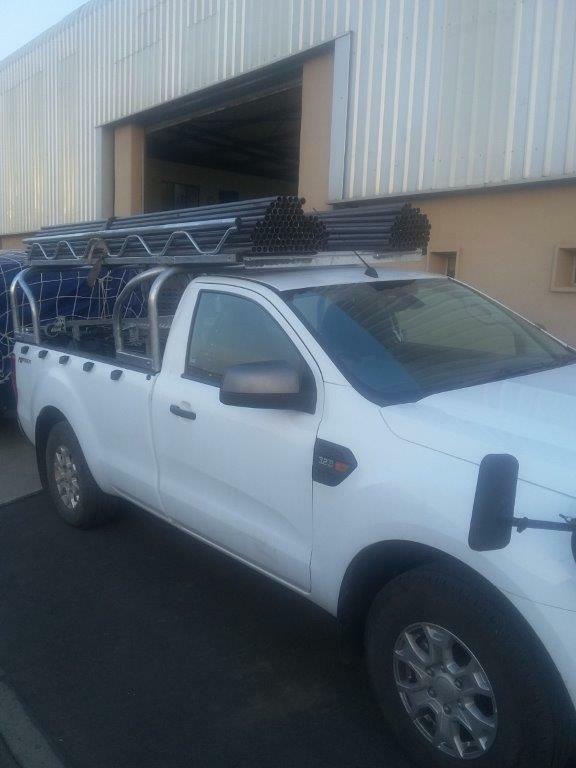 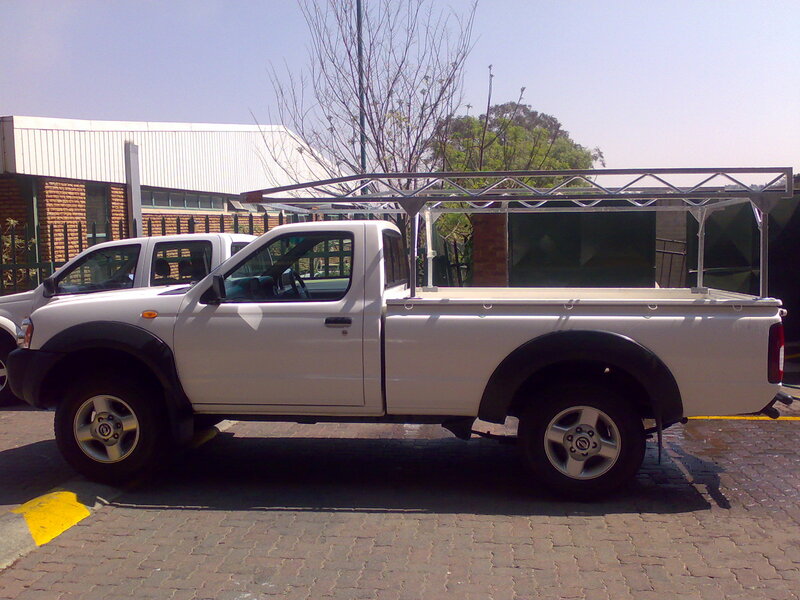 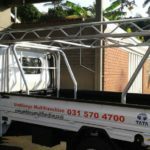 Available for any type of vehicle, Galvanized Steel Bakkie Racks run from the front to the back of the bakkie, typically known as a bumper to bumper bakkie rack with a steel structure running across the top of the vehicle. 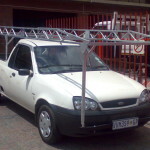 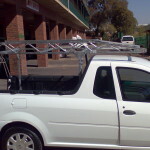 Canopy racks (They start from the back of the bakkie bumper to the windscreen of the bakkie). 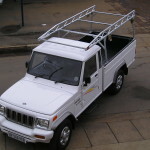 The rack gets mounted on top of your canopy. 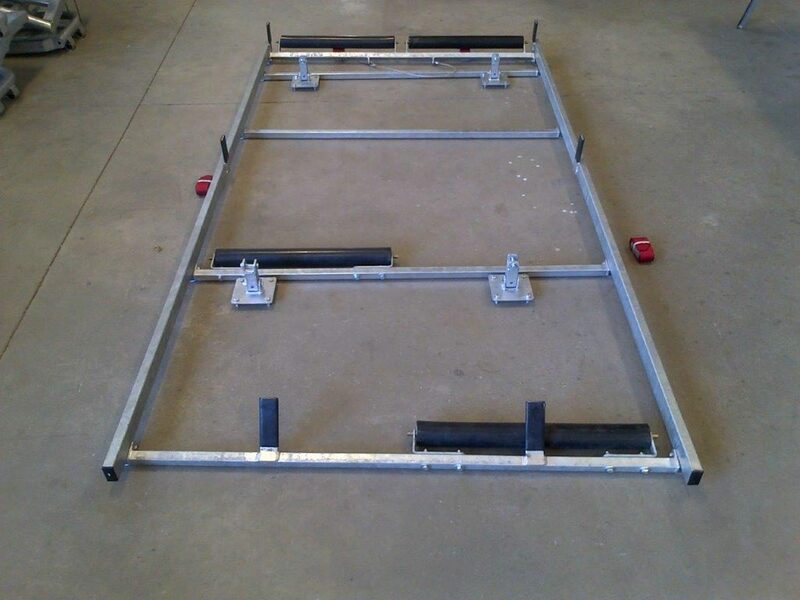 Telestruts provide up to an additional 150 kilograms of support and can be installed upon your request. 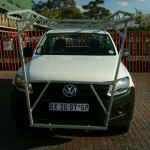 These items are only available for canopy racks. 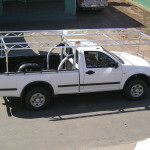 Stockman rails also known as cattle rails can be used for any purpose. 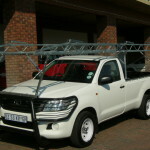 This is to protect people, cattle of goods falling off the vehicle. 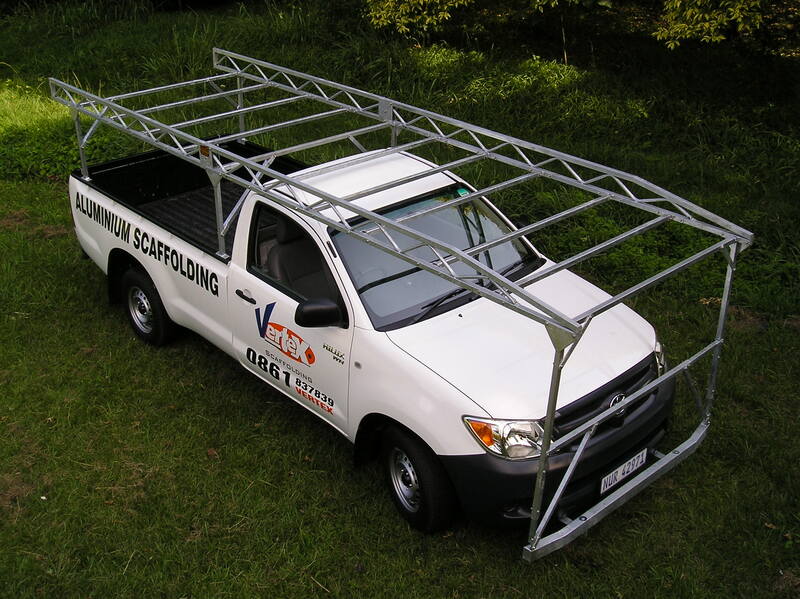 Cattle rails can be easily dissembled for your convenience. 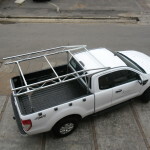 Available in powder coated black or galvanized steel. 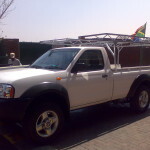 Please note the above is merely a guideline and variants may naturally occur. 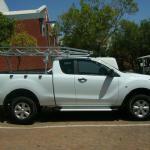 Please call to enquire about your vehicle for more accurate information. 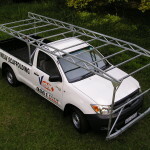 We only supply and fit Galvanized racks. 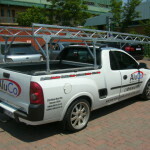 We do not use any other materials. 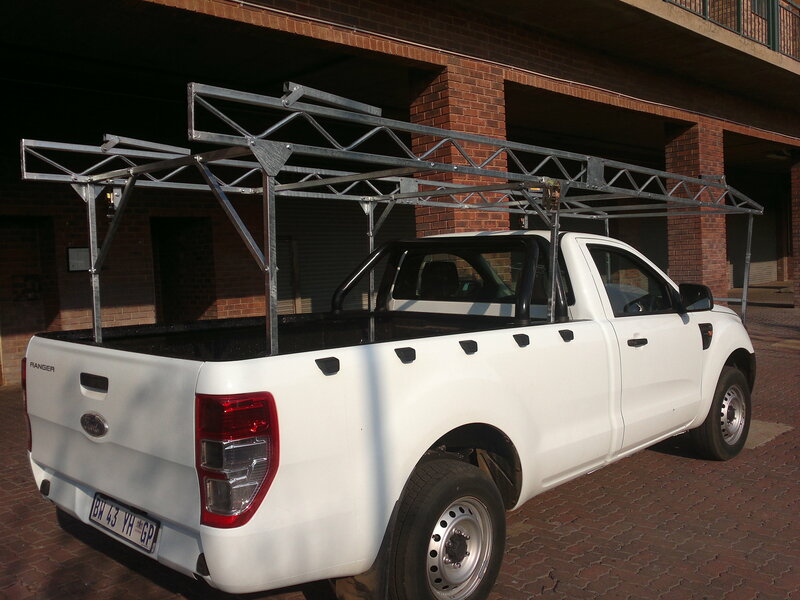 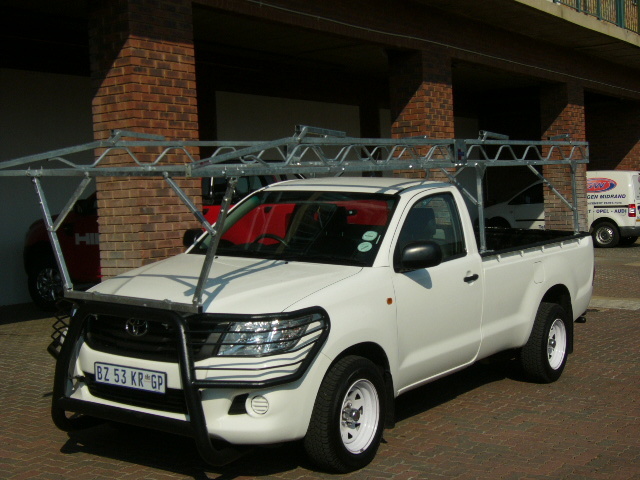 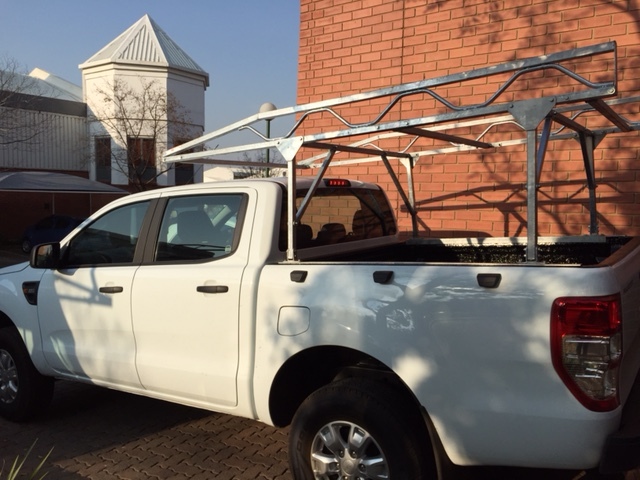 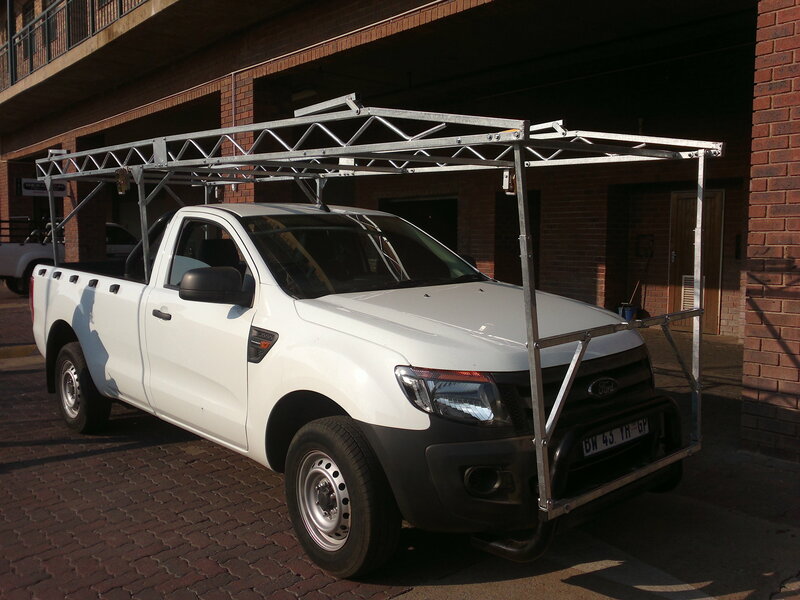 Galvanized steel Bakkie and Canopy rack products have been tested over many years and have been proven to last much longer than any other product. 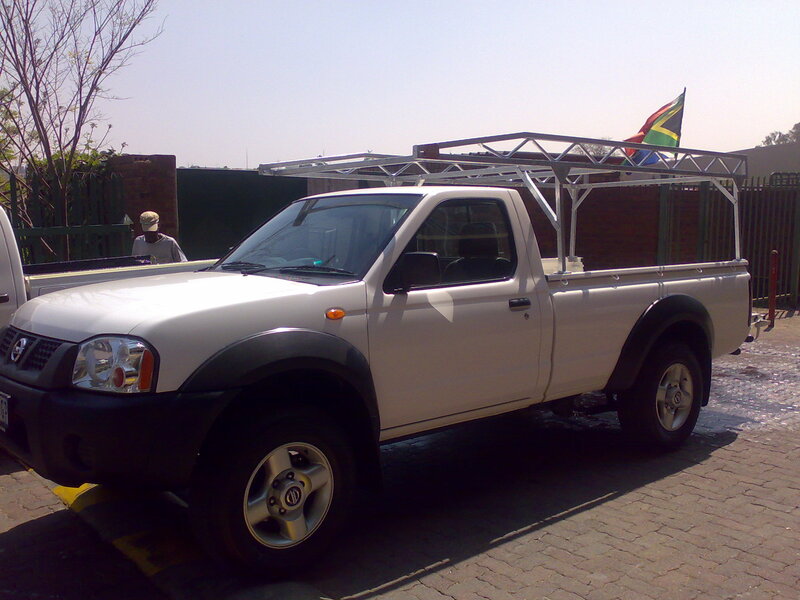 I’m looking for a quote for a roof rack for the NP200. 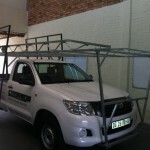 The 2.5 m one please. 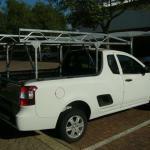 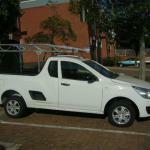 Hi I am looking for a price on a isuzu lwb roofcarrier that goes to the front of the vehicle.